A map of ancient Rome. Need to know where the Roman Empire was? 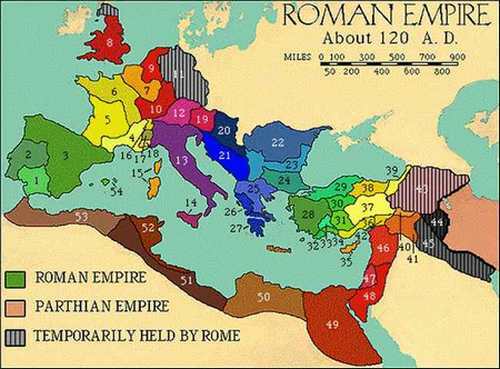 This 'at-a-glance' map of ancient Rome shows you exactly how it looked in the second Century A.D. The Romans were what you might call 'ambitious'! By the time this map was drawn up in the 2nd Century A.D., the territory extended right across what we now know as Europe, North Africa and the Middle East. How far was that, exactly? About two and a half million square miles. The United States of America covers about 3.5 million square miles - but remember, ancient Romans had no telecommunications, no internet, no high-speed jets. It was a massive area to command, made up of many different territories stretching from what we now know as Scotland in the north to Egypt in the south, and from Portugal in the west to Iraq (Mesopotamia) in the east. Map reproduced courtesy of the Dalton School. Key to the map of ancient Rome. 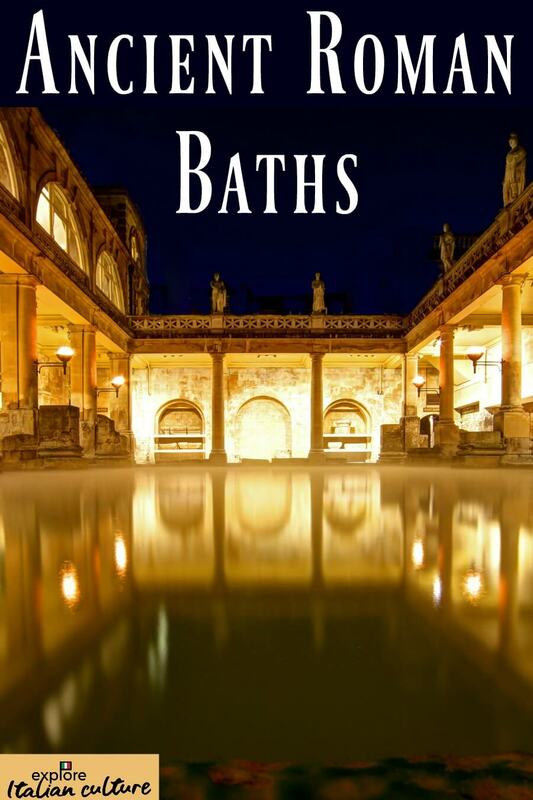 If you want to know more about how all these different cultures affected life in the ancient Roman Empire, look no further! Just click on the pics to take you to our detailed pages.